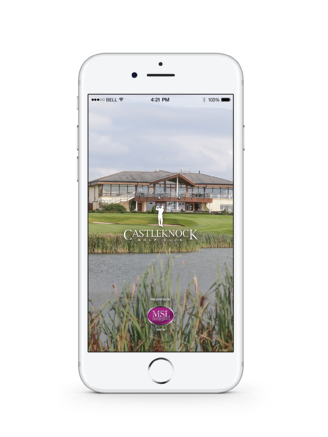 Embracing technology and a data driven approach, Carr Golf, Ireland’s leading golf club management agency has completed the transition to a new management platform at five of its golf venues. 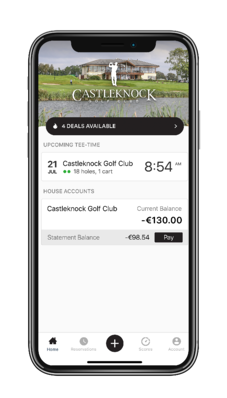 The move to Chronogolf, which is used by 500 golf clubs worldwide and includes many North American country clubs, demonstrates Carr’s vision to bring world class technical developments to Irish golf, improving members, visitors and golf managers experiences. Experts in the business of golf, Carr Golf has over 25 years’ experience in the golf industry and is a trusted partner to many golf clubs across Ireland, delivering the best in course maintenance, management, sales & marketing and advisory solutions. 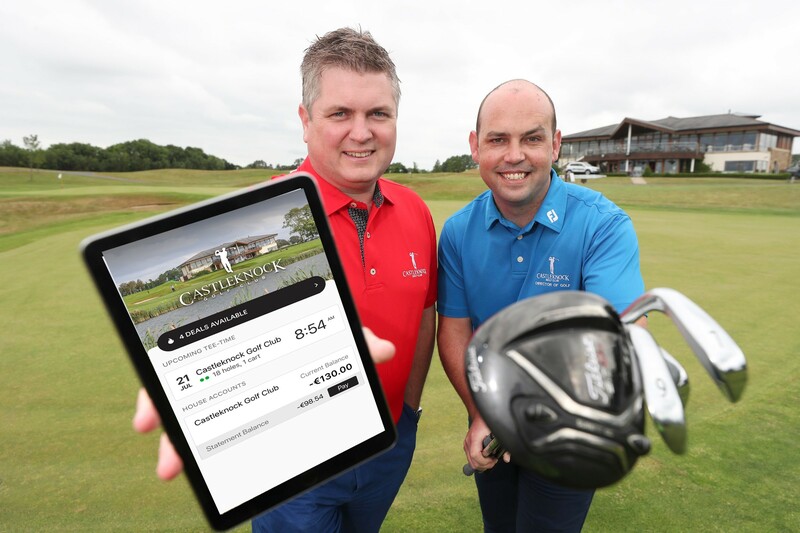 Carr Golf has rolled out the Chronogolf platform at Castleknock Golf Club, Dublin, Charlesland Golf Club in Greystones, Elmgreen Golf Club in Castleknock, Dublin, Corballis Golf Links in Donabate, Dublin, and the Carr Golf Centre at Spawell, Dublin.